LIMITED TO THE FIRST 25 PEOPLE THAT SIGN UP! Email Duncan at dhasker@thelabworks.com to reserve your spot. Submit three photos to be printed out as 8x10 prints, which must be done by Monday, October 8th. On October 18, come on down to 1839 Main Street for a tour of The Lab Works, where you can see just how your images have been printed. At 8pm, everyone will head into the Don’s Photo store for an after hours print swap. 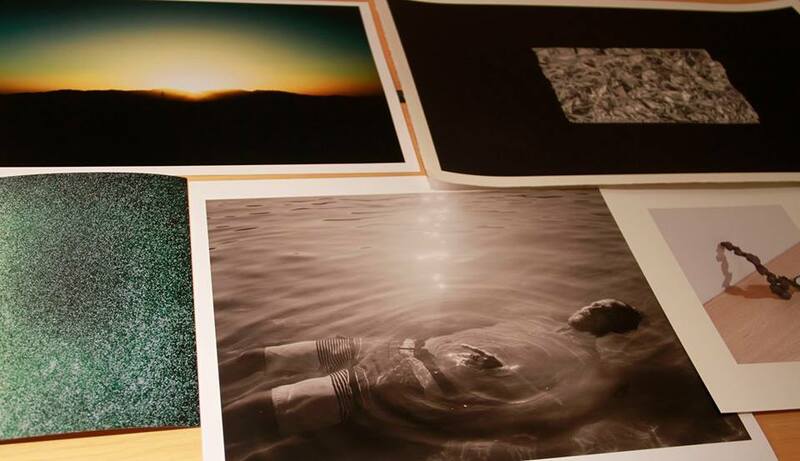 You trade your three prints for any other three prints from other photographers! Many thanks so the LabWorks and Don’s Photo for sponsoring this event!